We are nationally recognized, strong, and financially stable. 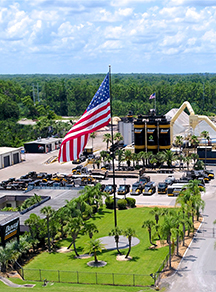 We will continue to weather the economic challenges and be the leading provider of asphalt and asphalt maintenance in Northeast Florida. 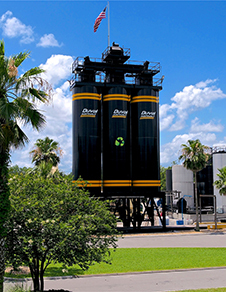 We are the oldest American-Owned asphalt company in Northeast Florida. Our family of employees has brought the right mix of experience to each asphalt project for Over 50 Years! 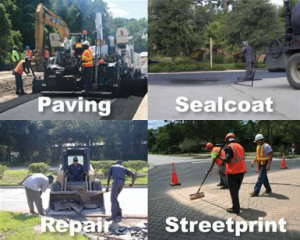 From asphalt manufacturing to paving, sealcoat to asphalt repair, we are the source for all your pavement needs.